Jio has changed the game for everybody. Reliance Jio seems to be in a tricky situation. The company that captured a market of 120 million customers in a matter of months is now is facing the repercussions of trying to win loyalty by offering freebies. What began with free data and calls for customers slowly turned into cheaper Prime offers and has now come to cash-backs. Despite all the luring offers, things are proving difficult for them. According to reports, Jio has managed to lure in only 72 million customers for the Jio Prime membership offer. 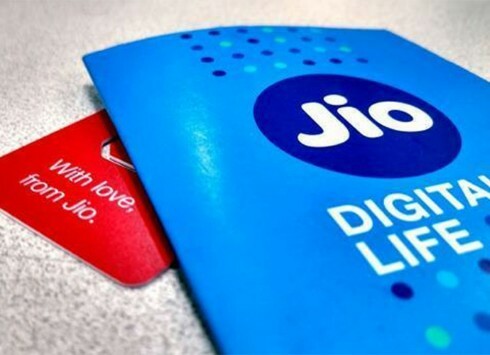 Continuing with their unsustainable model of cut-throat offers, Reliance Jio recently announced a "Summer Surprise" offer, which offers 100GB of data as complimentary benefit. Jio - whose desperation is clearly visible now - also extended its enrolment for paid Prime scheme by 15 days. Prime prepaid customers opting for Jio's Rs 999 recharge pack will get 100GB of free data for 90 days under the Summer Surprise offer. After July, under the Rs 999 pack, Prime members will recieve 60GB of data for 60 days. The decision to allow Reliance Jio to offer free promotional tariff for more than 200 days (much more than the usual 90-day limit) is what will be looked back upon as a big regret. And while the price-war set off by Reliance Jio’s entry into the market looks heaven-sent for consumers, it is unlikely to last. Firstly, the market at some point is likely to regularise itself and correct this imbalance ushered in by the Mukesh Ambani led group. But even before that there lies a bigger concern. A poorly functioning telecom industry will result in poor services for consumers all around. And when one looks at the preset debt situation, it becomes all the more worrisome. Jio may look like a success story at first glance, but it is only the happy-go-lucky first act of a horror movie. The company, which itself is not managing to make a dent big enough, is perhaps going to become the one that will take everyone down along with itself. Jio’s tactics need to come under some kind of check lest we all happily choose to suffer in what is slowly turning into a sickly industry.